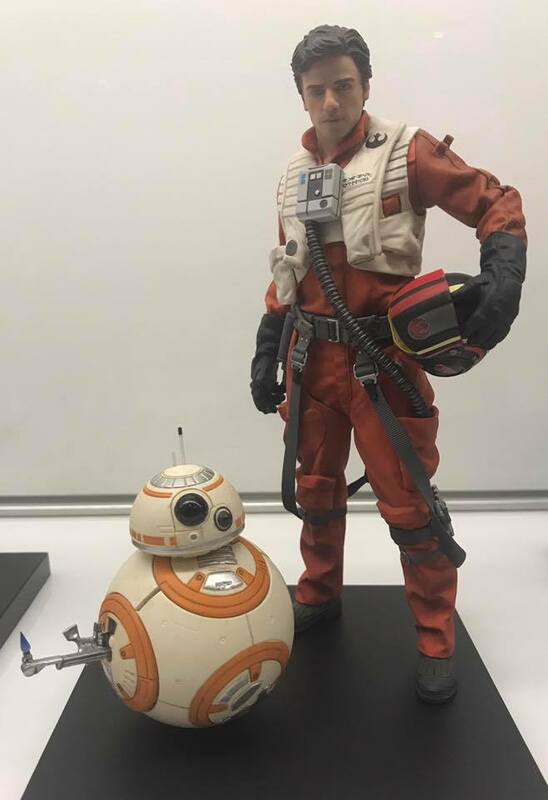 At Star Wars Celebration, fans got their first look at a few upcoming statues by Kotobukiya. The first reveal was a Return of the Jedi version of Emperor Palpatine. 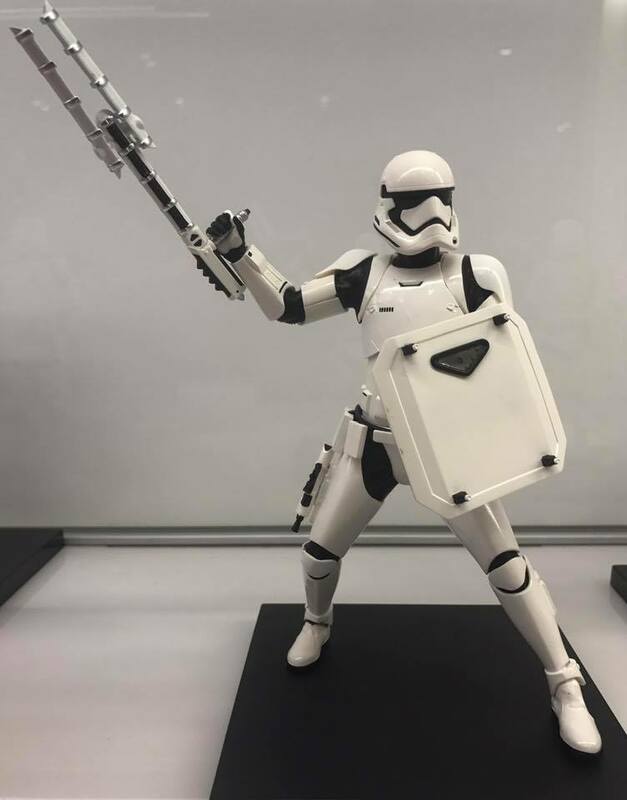 They also revealed new statues based on Star Wars: The Force Awakens. 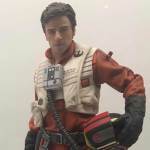 These included a Poe Dameron with BB-8 ARTFX+ Statue 2-Pack as well as a First Order FN-2199 ARTFX+ Statue. We’ll update with more info on each release as they become available. for now, you can check them out after the jump.